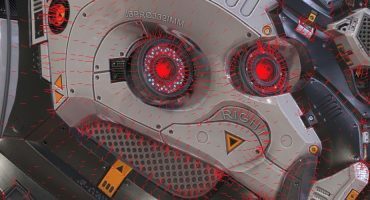 Just following our news on our Indiegogo integration, we’re happy to announce that Sketchfab has just been integrated on Linkedin. 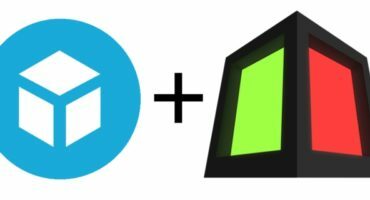 You may have a 3D portfolio on your personal website and on Sketchfab, and now you can also have it right inside your Linkedin profile! That’s probably the most professional way to showcase your actual 3D skills to a possible employer or client. 1. 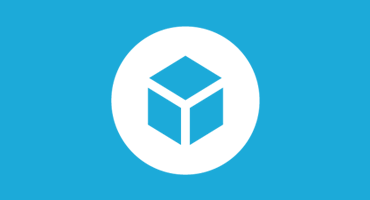 Upload your model to Sketchfab. 3. When editing your Linkedin profile, go to the section “Summary” or “Experience”, click on the square with a plus sign – just next to edit. Then click on “Add link”. We hope you will enjoy this new feature, and as always, feel free to send us examples and give us feedback! Is there a way, or will there be in the future, to embed via a single post (or update) within Linkedin? I guess I’m thinking it might be especially useful when a contact shares the post. One less click for a contact of a contact, I suppose. I have successfully added sketchfab content to linkedin, and for a while it was great, but now none of it has thumbnails. Any idea how to fix this?